And uses audiences as a basis for assigning claims. 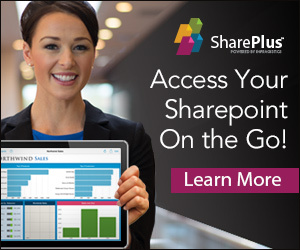 When we set out to write a blog post we had the intention of documenting the process of setting up a claims aware SharePoint web application. After consulting numerable resources, we’ve found out that it’s not needed at all. First off, if you want to read more about claims authentication, go to http://technet.microsoft.com/en-us/library/hh487289.aspx and read the claims-based authentication white paper. 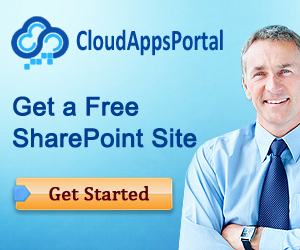 If you want to set up claims authentication in SharePoint Server 2010 we found that the following post is the best resource: http://donalconlon.wordpress.com/2010/02/23/configuring-forms-base-authentication-for-sharepoint-2010-using-iis7/ This post describes a visual way to set it up, and since it’s so easy to make tiny mistakes, it’s better to execute the process aided by visual tools. You can also use the MembershipSeeder tool to set up test accounts, we feel it’s the best way to set up a larger number of test accounts. The MembershipSeeder tool can be found on CodePlex: http://cks.codeplex.com/releases/view/7450. Be sure to create a new SQL Server user account as specified in the blog post. Adjust the People Picker when you’re done following the steps in the blog post. The MembershipSeeder tool is a client dedicated to communicating with the Membership database. It’s the best way for adding larger amounts of test users to the Membership database. Please note: Don’t get too excited about the comment that the MembershipSeeder tool has been superseded by CKS: FBA. If you follow that path, it will actually be more work for you. We like the fact that the MembershipSeeder tool directly accesses the membership database and works in a simple, no bells and whistles kinda way. Download the MembershipSeeder tool, extract it, and go to the Debug folder. Double-click MembershipSeeder.exe. This opens the ASP.NET Membership Form window. We feel the UI is a bit messy (we’re not criticizing, we feel this is a very handy tool), so be careful. Check out the next Figure to get the idea. 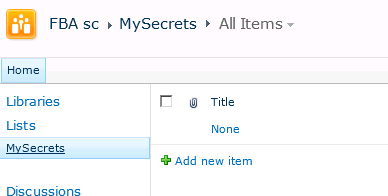 First, check the two checkboxes about adding, creating or deleting only 1 user. The upper right part allows you to create new roles. Create two new roles: Developers and Managers. Then, click the Get Roles button to verify this has succeeded. The upper left part allows you to add new users. Create three new users: anton (with the password: anton), bill (pwd: bill), and daisy (pwd: daisy). After you’ve done that, add the users to roles in the upper right part by typing a role name in the Role textbox and typing the user name in the User Prefix textbox. Then, click the Add to Role button. Add anton and daisy to the Managers role. Click the Get Users button to verify this has succeeded. Now, add bill and daisy to the Developers role. At this point we’ve created a Developers role with the members Bill and Daisy, and a Managers role with the members Anton and Daisy. This will give us some users to test with later. At first we used a SQL Server user account that we’ve created during installation. Apparently this is a special kind of user account that can’t be used when connecting to the membership database. When you’re doing direct manual configuration of the web.config files, this mistake is hard to detect. 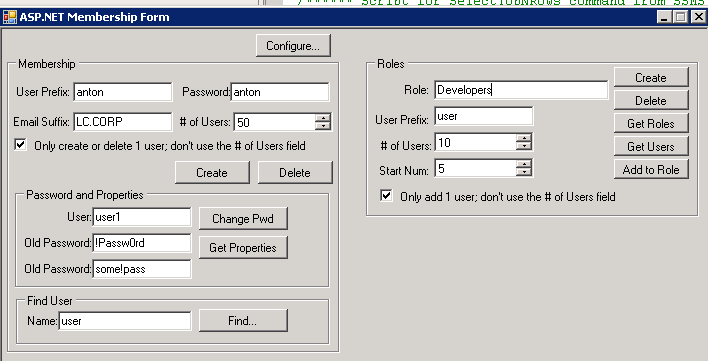 We liked the approach of creating a fresh SQL Server user account, even for development purposes. If everything goes well, you should be able to log in both using Windows accounts and form accounts. To check out what claims are associated to each user, first download and install the Windows Identity Foundation SDK at http://www.microsoft.com/download/en/details.aspx?displaylang=en&id=4451. We’ll be using it within a web part, so you’ll need install the SDK 3.5 version because SPS 2010 doesn’t support .NET 4. It’s interesting to see the different set of claims associated to different user accounts, and this allows you to make programmatic authorization decisions based on claims.